What Should I Consider When Choosing Free Truck Driving Schools? 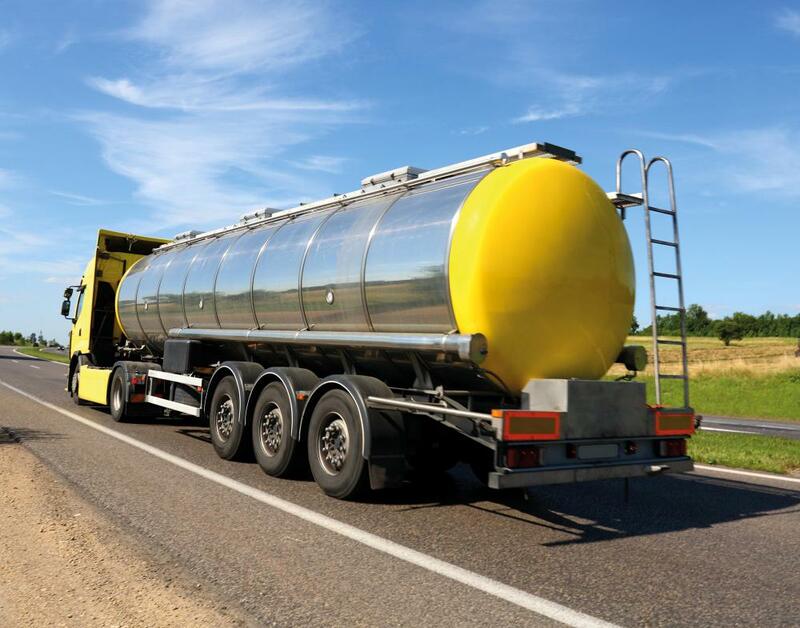 Truck drivers who transport fuel must be trained in the proper shipping of flammable liquids. Truck drivers must master the ability to safely maneuver an enormous trailer through high-speed traffic. Free truck driving schools are schools designed to help equip you with the knowledge, skills, ability and certification to drive commercial trucks. There are a number of important considerations when you are choosing free truck driving schools to make sure you get into the program that best meets your needs. Among them, you want to determine what class of commercial driver's license the school will qualify you to earn, what the school's relationship is with major employers, how long the program will take, and what is involved in the program. 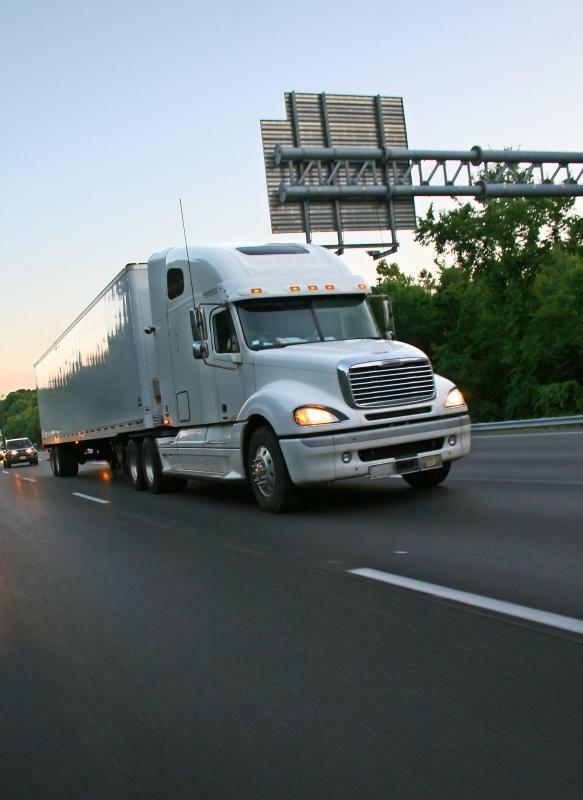 Commercial truck drivers must have commercial driver's licenses within the United States. Those licensees are issued by the department of motor vehicles (DMV) in the respective state in which you live, although the license certifies you to drive the truck throughout the United States. There are different types and classifications of commercial driver's licenses, some of which certify you to drive larger vehicles than others. Before you obtain any type of commercial driver's license, the DMV will generally require you to attend a school that trains you in both the rules of the road and in how to drive that particular vehicle. As such, you will want to ensure that the free truck driving schools you are considering will be sufficient to qualify you to take the DMV test in your area for the type of driver's license you are interested in obtaining. You also want to consider whether the truck driving school has a relationship with any established employers. Some large companies that require many items moved from place to place and some shipping companies that specialize in the movement of goods may offer their own free truck driving schools to potential employees. Upon graduating from such a school, you may be able to obtain employment with the company that provided you with the training. Other companies will contract their truck driving needs out to businesses that provide trucks and drivers. The school you are working with should have an established relationship with businesses that are hiring truck drivers so they can help you to get your first job out of school. The time it will take you to go through the program is also a factor. If you are eager to begin working, you may wish to look at free truck driving schools that offer more intense programs. You will have to make a larger up-front time commitment, but you will be able to get through the program and begin working as a truck driver more quickly. What is a Team Truck Driver? How do I Choose the Best Truck Driving Course? What is a Truck Driving Academy? How do I get Truck Driver Training? How do I Choose the Best Truck Driving School? How do I get a Truck Driving Job? What are Truck Driving Schools?